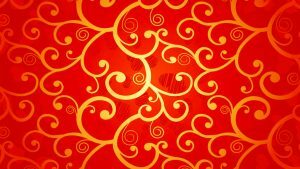 Red and gold color combination is the most favorite color pair in Chinese culture. 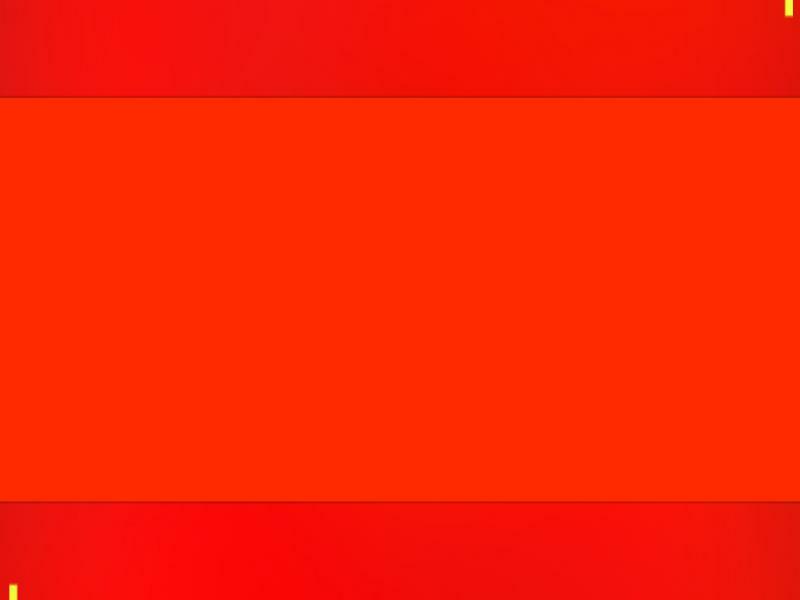 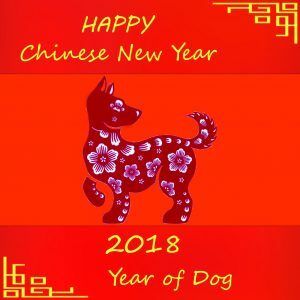 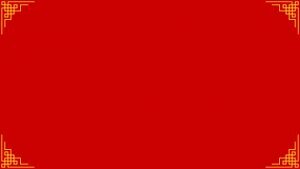 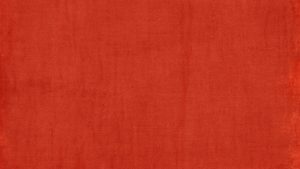 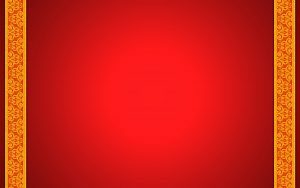 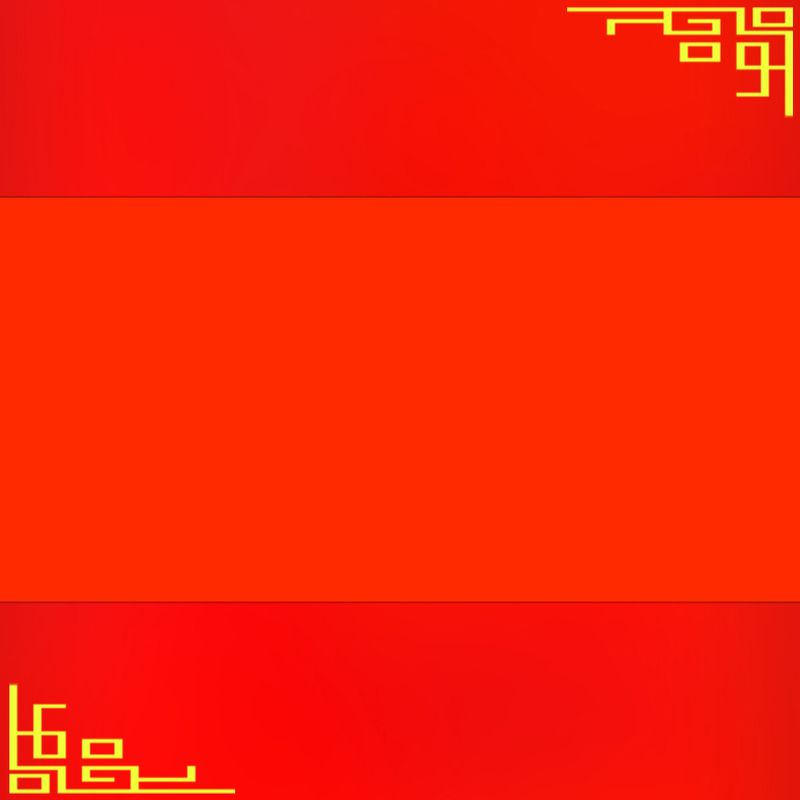 Chinese celebrating anything with this color. 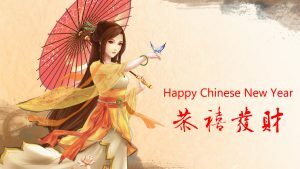 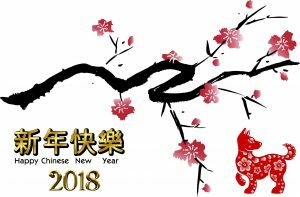 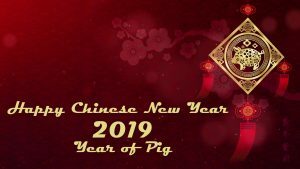 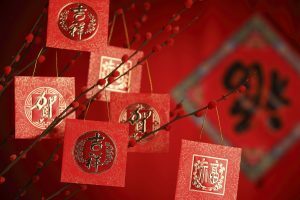 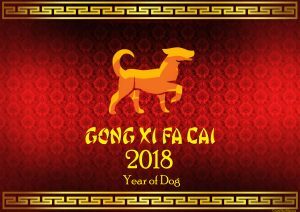 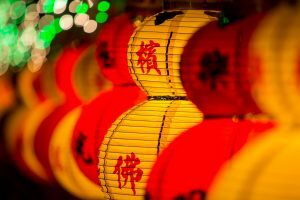 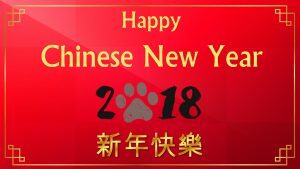 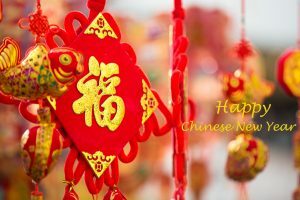 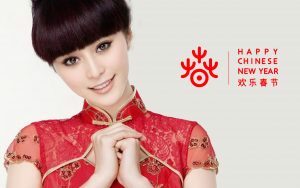 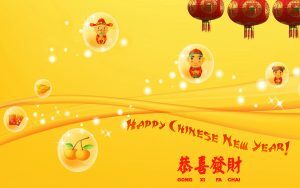 Such as for celebrating Chinese New Year, they use red and gold color in everything. 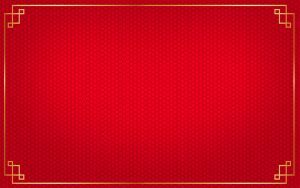 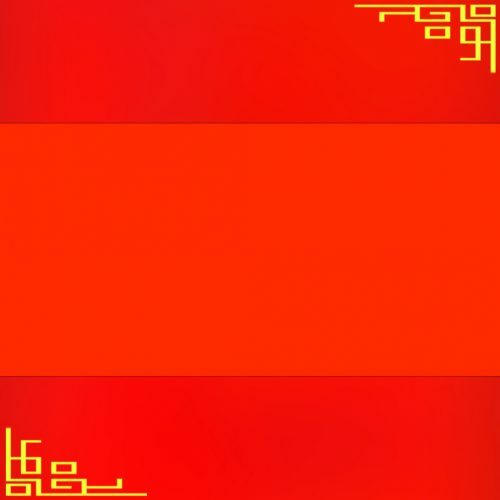 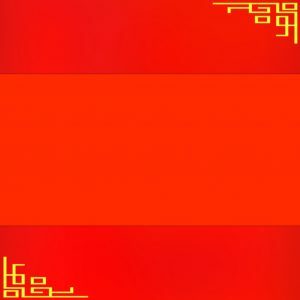 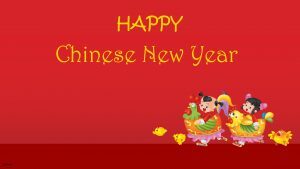 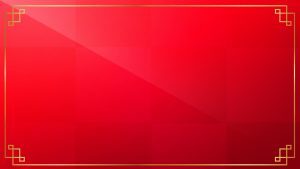 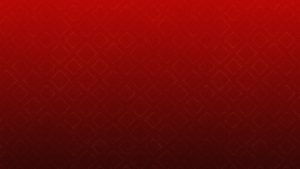 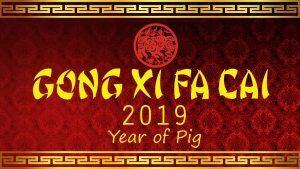 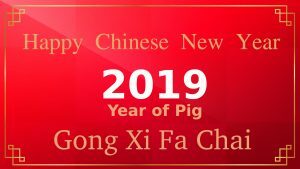 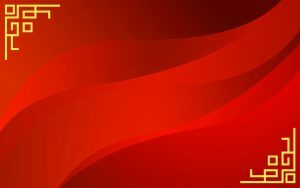 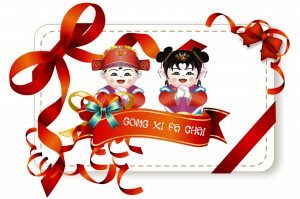 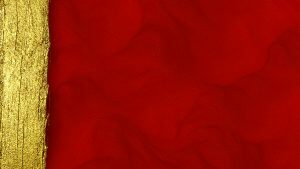 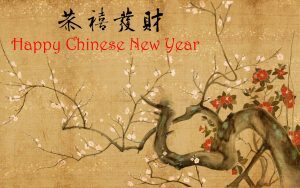 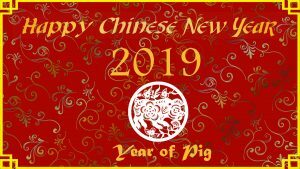 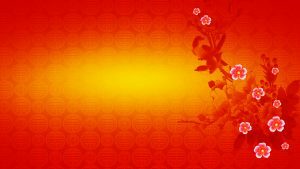 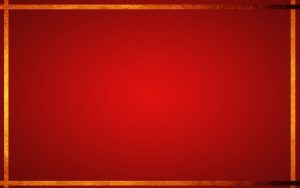 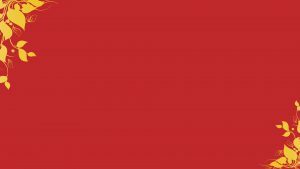  Furthermore, I recommend you to use this red and gold color background for designing a Chinese New Year greeting card. 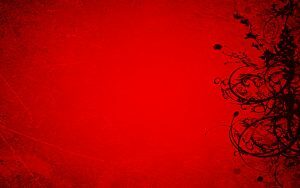  An awesome and artistic but simple enough, this background will be perfect for you. 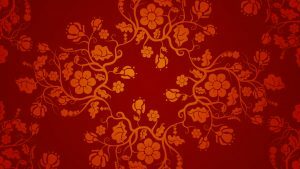 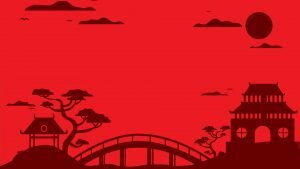 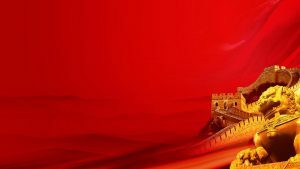 I use this wallpaper as the #12 of all 20 Red Chinese wallpapers design. 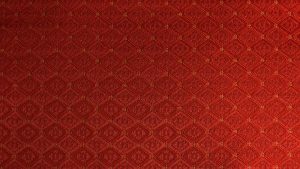 So, feel free to collect all backgrounds on this website by visiting our gallery here.